Edo's Commoners: Remake Fashion Experts?! TheYanagishima-Myouken-san hosshou-ji temple is deeply related to Katsushika Hokusai. 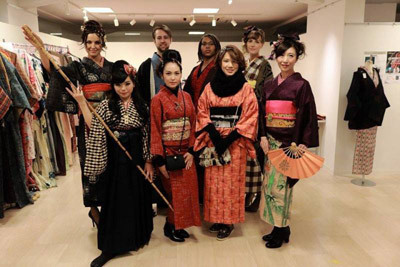 At this event, you can learn and experience the Japanese Culture through the Kimono fashion. 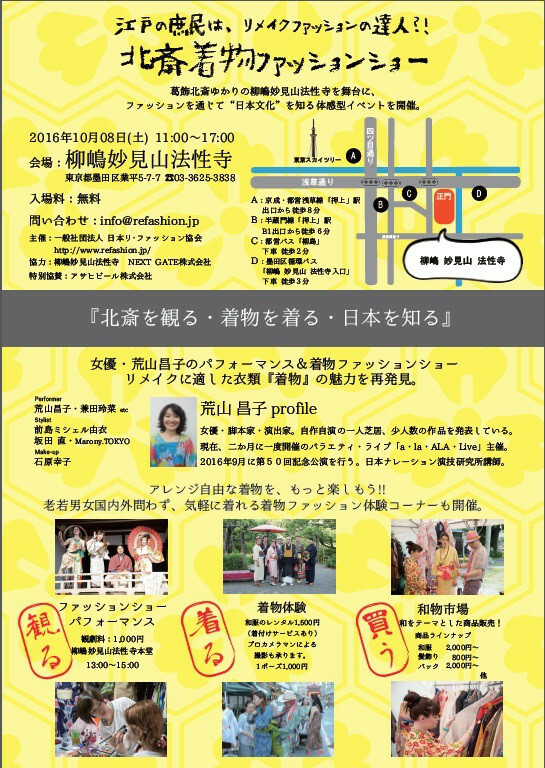 In-kind sponsors : Yanagishima-myouken-san hosshou-ji temple, Next GATE Inc.
Finanshial sponsor : Asahi beer Inc.
You will rediscover the beauty of Kimono. She is actress, playwright and Stage director. She play her own act by one-man stage play. She organize stage “a・la・ALA・Live” once in two month. And the stage on September will be 50 times special stage. She is also a teacher at Japan Narration Acting Laboratory. 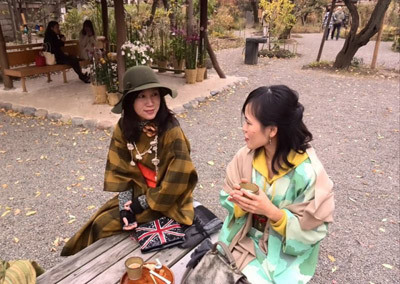 Enjoy the free Kimono style. 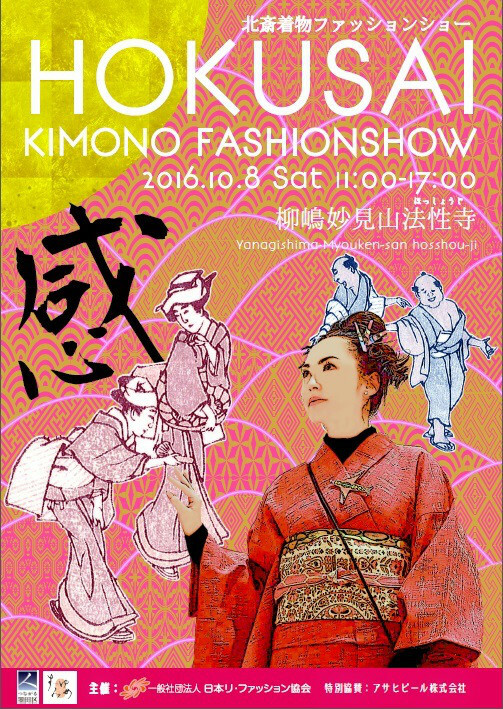 There are special booth for wearing Kimono. 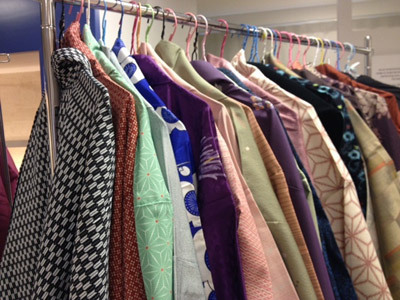 You can buy Japanese items such as Kimono. 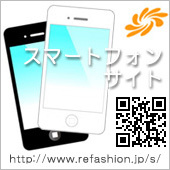 Copyright ©2009-2019 一般社団法人 日本リ・ファッション協会 All Rights Reserved.